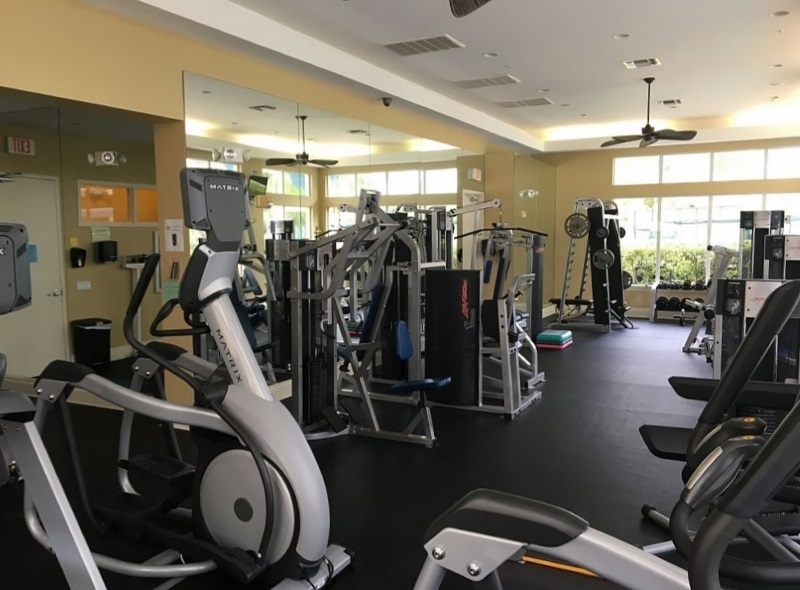 Bridgewater Bay, located in North Naples at the corner of Orange Blossom Drive and Livingston Road, is a private gated community nestled within 131 acres of lush landscaping and tropical nature preserves. Here you will find eight distinct neighborhoods made up of 524 Garden, Carriage, Coach and Single Family Homes carefully laid out on winding well-manicured streets. With twelve lakes, virtually every home has a spectacular lake view. The single family homes range from 1,700 square feet to 3,500 square feet with two bedrooms pus a den to five bedrooms plus a den with most having their own private pool. The garden, carriage and coach homes range from 1,140 square feet to 2,200 square feet with one to two bedrooms and one and two car attached and detached garages. At the heart of Bridgewater Bay is the stunning 36,000 square foot clubhouse. The unsurpassed amenities include a heated resort style pool with a large sun deck, a separate lap pool, a fully equipped fitness center featuring state of the art equipment, both men´s and ladies´ wet and dry saunas, a business and media center, social and billiards rooms and a full service catering kitchen. There is even a lakeside beach as well as a putting green, gazebo, walking paths and a full time club manager. 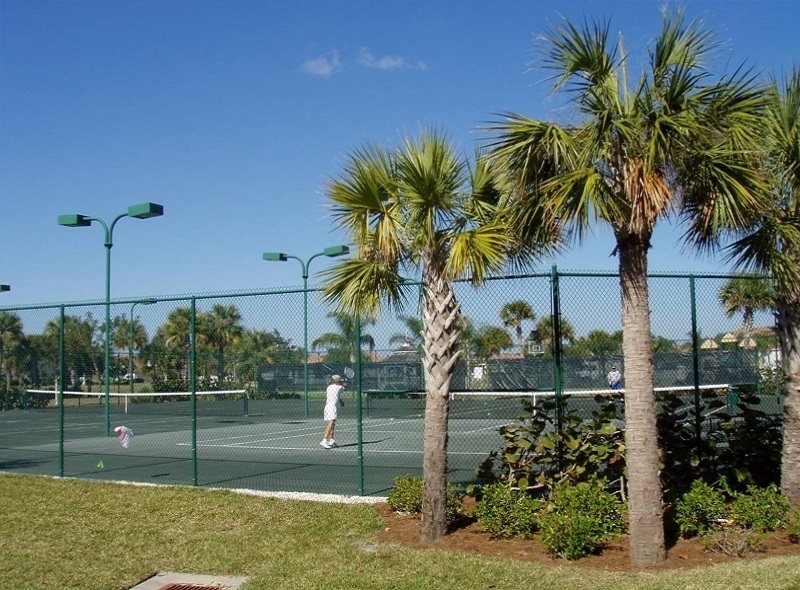 Each community even has its own green areas, play grounds and tennis courts. There is even a lot to store you RV, Motor Home or Boat. 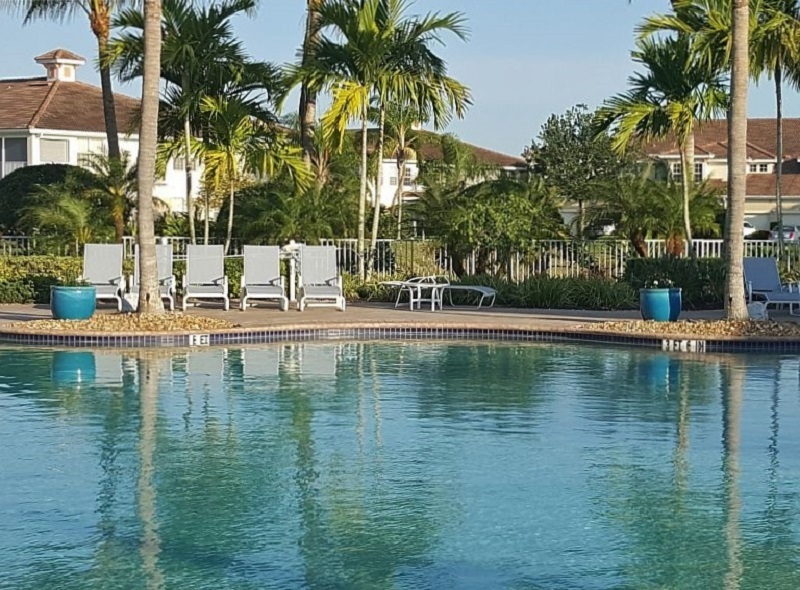 If you are looking for the Country Club life style without the golf, you will definitely want to take a look at Bridgewater Bay.